Big City Makeovers….right here! Hair & Photography! Taking your experience from ordinary to extraordinary! Absolutely no need to go to NYC or Boston, to truly enjoy a TV like makeover. Go from the Salon To Photography Studio & Leave Changed! A full day of beauty is so much fun when you get to experience a full hair color makeovers & photography. If you are new to The Loft Salon Studio, then the first thing I want to do is to say, “Welcome!”. I have an extremely unique business model because I am equally passionate about providing “real people makeovers” and professional photography. As you look around my site, [which I have designed & maintain, too], you will find many, many real makeover photographs. It has taken me years of consultations, and experience to build a portfolio of makeovers that can express what you can or maybe able to really achieve working with me. My passion for photography began in 2001. A little while later, is when I began to fuse “hair & photography” together for my everyday salon life. My businesses [Loft Salon Studio & Ann Marie Walts Photography] offer private appointments. Do you find that you are always doing something for others, and put yourself on “the list” last? Maybe it has been unintentional, however, it is so important to allow yourself sometime that is for….just you. Retreat to a full day of just you. 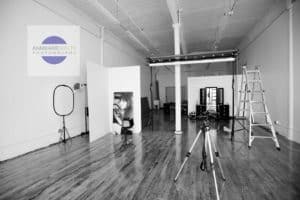 It will begin at the salon, and then you will follow me to my photography studio in Chicopee, Ma. Your hair will look fantastic. You will not have to worry about your makeup either, because I will take care of that for you too. My photography business has a variety of prints and products with a online viewing gallery for your convenience. 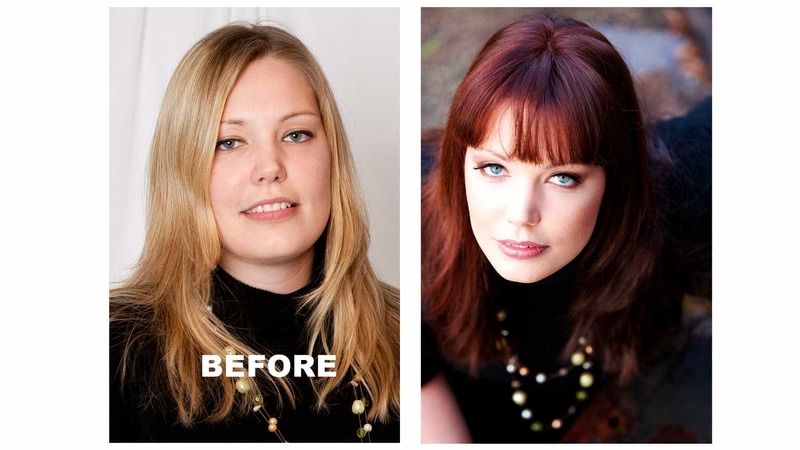 Indulged yourself with a complete hair color makeover with your own photo shoot today!